A Scottish renewable energy trade body has announced the appointment of four new directors as its vice-chairman steps down from the role. Scottish Renewables announced today that current chairman Rob Forrest will remain in his current role as chairman. But David Cameron of EDF Renewables will relinquish his position despite only taking up the role in March 2018. Mr Forrest served as Scottish Renewables first chief executive from 1999 until 2004. From a list of 24 candidates, Susie Lind of EDF Renewables, Richard Hatton of Enercon, Rachel Anderson of Renewable Energy Systems (RES) and Mike Hay of Renewable Infrastructure Development Group (RIDG). The appointments follow the departure of Jeremy Sainsbury (Natural Power), David Cameron (EDF Renewables), Euan McVicar (Green Investment’s Group) and Colin Anderson (Banks Group). 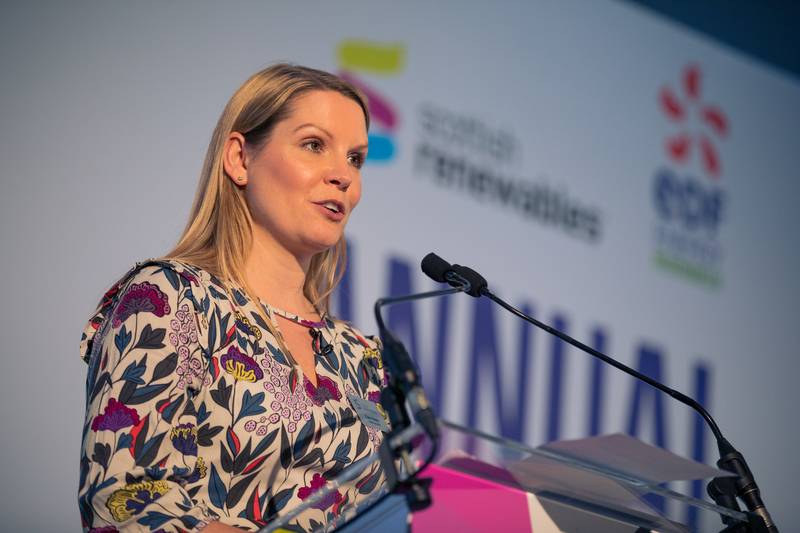 Claire Mack, chief executive of Scottish Renewables, said: “It is great to see so many members engaging in what is a vital process for the proper governance of the organisation at a complex and challenging time for all parts of our industry. “Increased participation in the election process, alongside the introduction of greater gender diversity, was one of our key organisational objectives, so I am pleased to see both reflected in this outcome.